Destination Dubai Dispatch - LN made the long haul from NYC to Design Days Dubai to see old friends and meet new ones, while basking in the glow of sorely-missed sun. This year marks our first at market trip after going live. 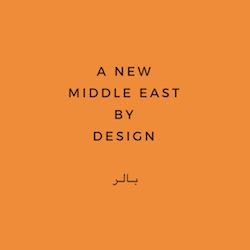 Read on for our favorites and watch our shop as we bring you new products from the region's talented designers.